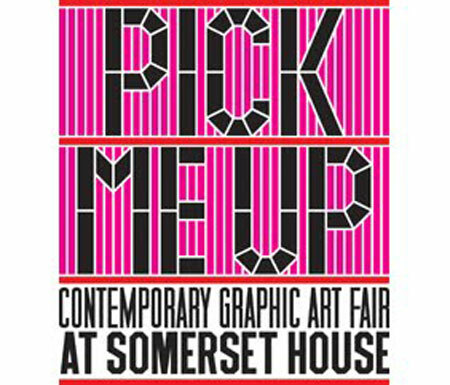 The 'Pick Me Up' contemporary graphic art fair is now on at Somerset House and by gum it's good. We quite literally wanted to pick everything up and take it home with us. 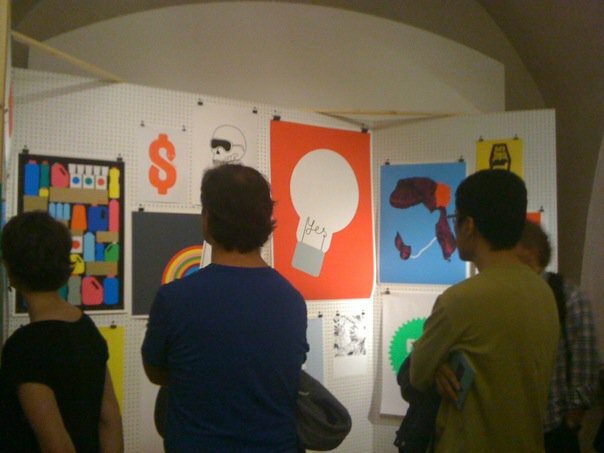 There's some lovely work on display from tip top design talent, as well as a whole host of talks and workshops running throughout the course of the week. 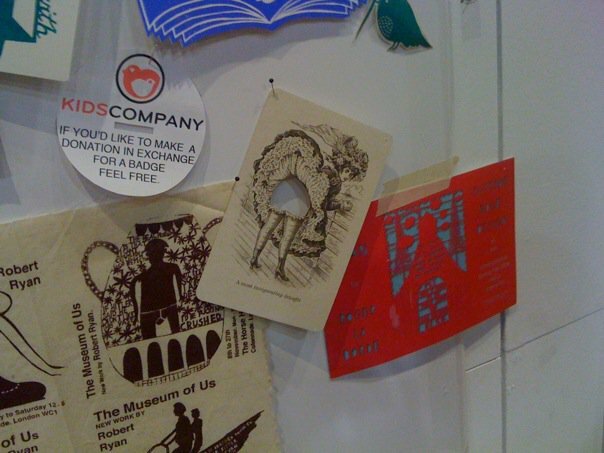 To cap things off we spotted this cheeky Fentimans furtling card tacked up in Rob Ryan's studio set up there. Clearly a man of good taste. Find out more about 'Pick Me Up' here.